High quality printing has never been easier. Large format digital printer with eco-solvent inks and UV inks are no problem. Neither are printing with latex inks. 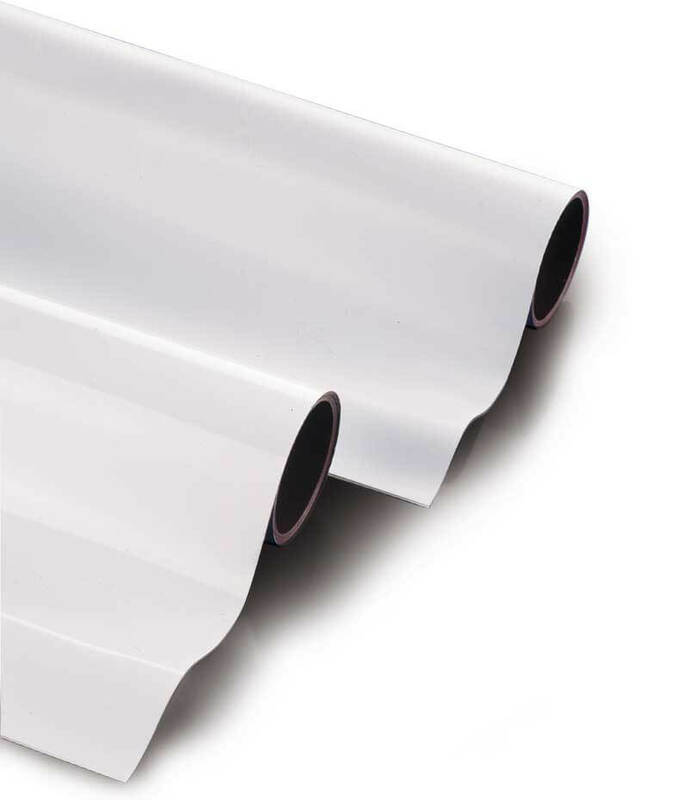 They can easily be sliced or cut and are available in various thicknesses in a width of 1000 up to 1270mm.